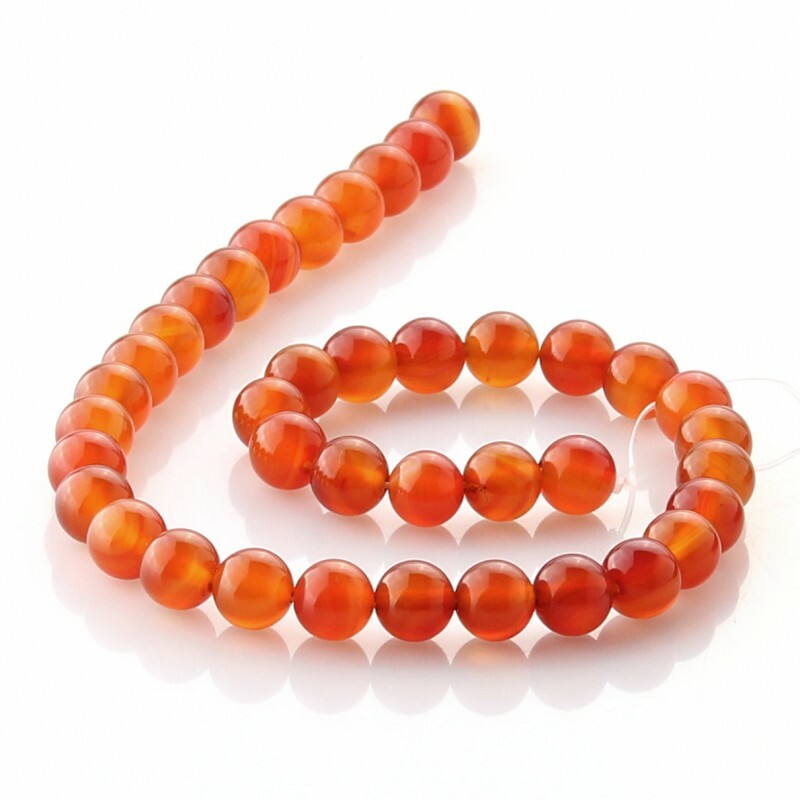 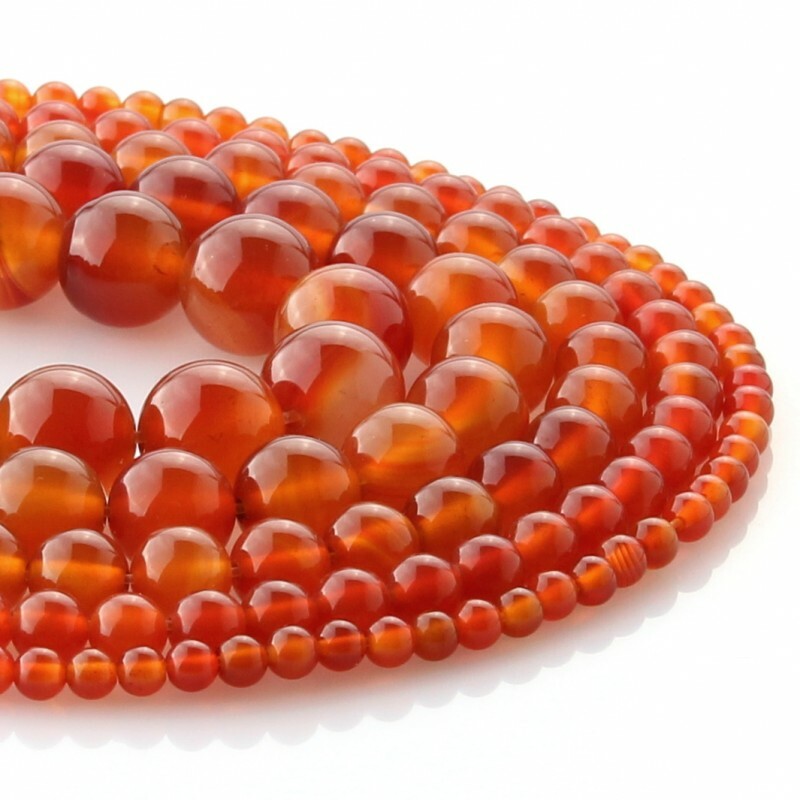 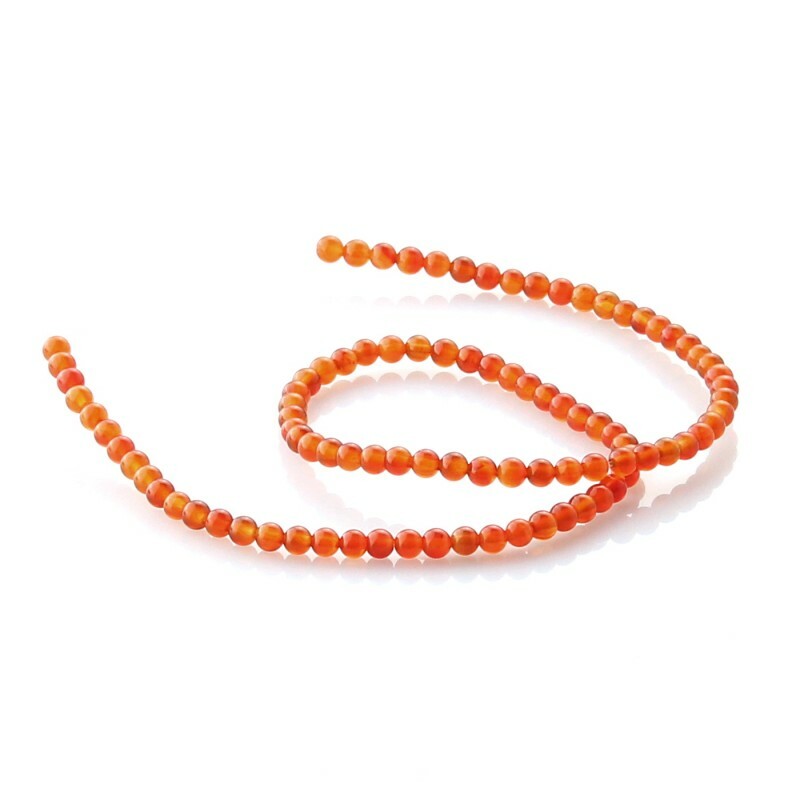 Natural holed carnelian round beads to assemble necklaces or bracelets. 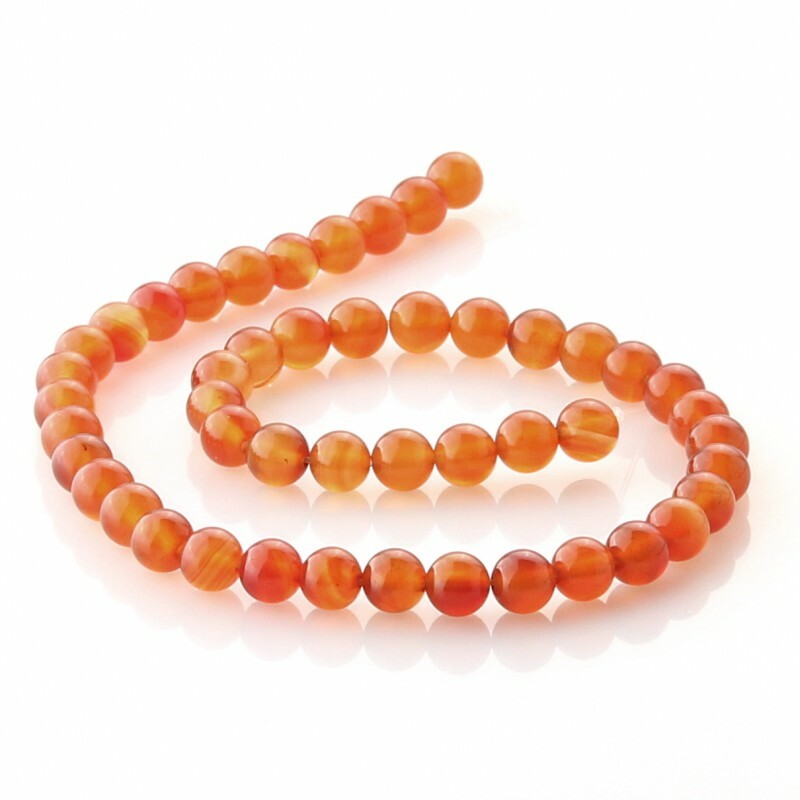 Each strip of carneola balls has a length of between 38 and 40 cm. 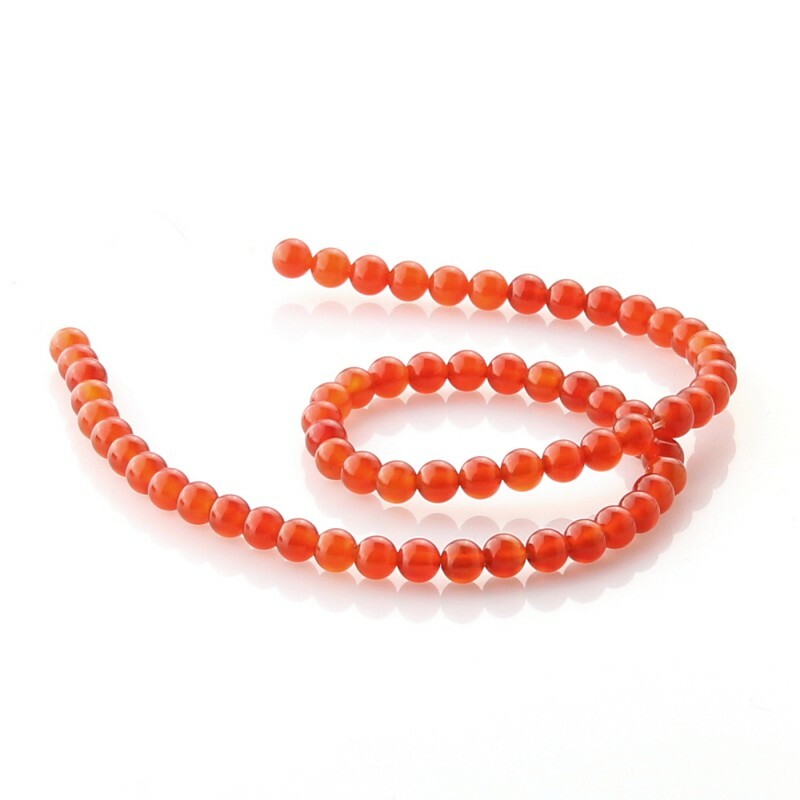 You can choose from several sizes of carneola round beads: 4 mm, 6 mm, 8 mm, 10 mm and 12 mm. 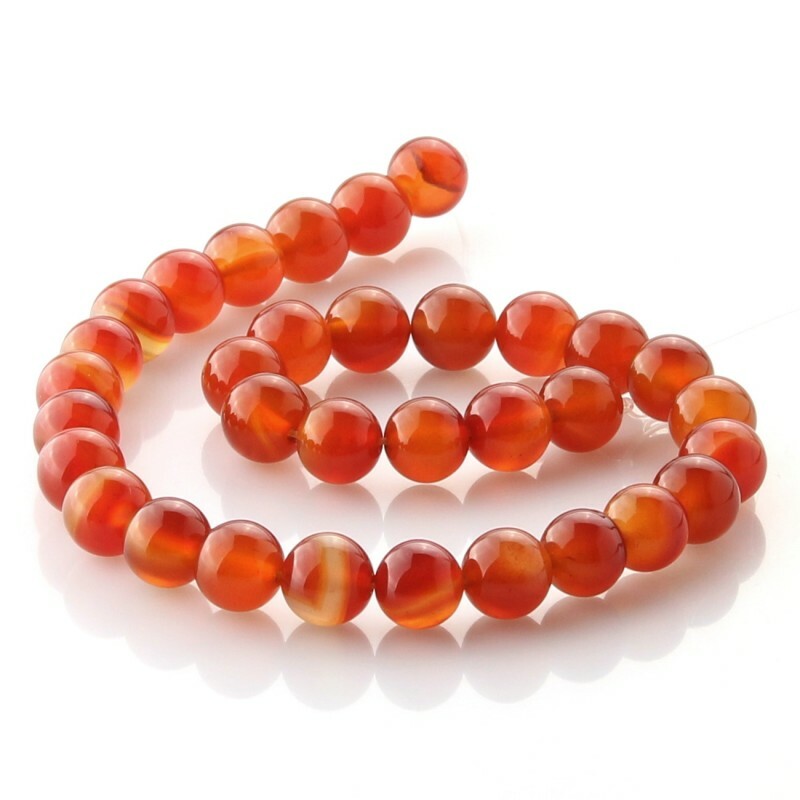 This carneola has a very good quality.